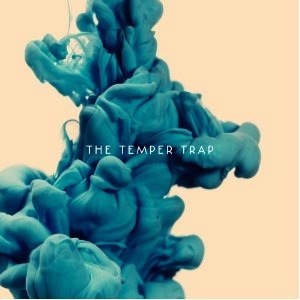 Temper Trap’s second album is a perfect answer back to their first highly successful album Conditions. This self-titled follow up is a work of art; the sort of album that fully involves you, not just one hit — one you’ll spend a lot of time with. The lovers will find their song, the broken hearted and lonely will be heard, and the dreamers will be inspired. The Temper Trap have the ability to touch and evoke the inner layers of our emotions in a splendid, passionate, and nurturing way. “London’s Burning,” is totally brilliant; you can feel the tones of “Ghosttown,” by The Specials. Temper Trap is very organic in this album and we vhear their message loud and clear — from floods and the London Riots to the power of water, and disgruntled misinformed youth — join the pilgrimage.